Cruise ship diving excursions with West End Divers on the island of Roatan. We will get you back to your ship on time! The island of Roatan is fast becoming one of the more popular cruise ship destinations in the Caribbean. Nature has blessed the island with wonderful scenery, lush tropical vegetation, and AWESOME diving! For your brief stay, West End Divers will give you a chance to experience outstanding diving on the world’s second largest barrier reef. West End Divers has three opportunities for those arriving on Roatan by Cruise ship, and wanting to experience the island's world renowned coral reef. For certified Scuba divers we have Fun Dives on the barrier reef, and for those who have never scuba dived before, we offer the Discover Scuba Diving course. We also offer guided snorkel trips on the outside of the reef. Fun Dives are just what the name implies! For certified divers we have Divemaster led dives showcasing the pristine reef and its inhabitants. The dives are 45 to 60 minutes long depending upon depth and air consumption. We understand that the dive excursions offered by the cruise ships can be popular, and crowded. With this in mind our groups are small, with no more than 6 divers per Divemaster, and should you choose we can offer a personal Divemaster for you and your companions at a nominal fee. With our four boats we are able to accommodate you on any ship’s schedule. If you have never scuba dived before The Discover Scuba Course is an opportunity for you to experience Scuba diving in a three hour session with our highly trained and experienced instructors. After meeting your instructor, you will be taught the basics and a bit of the theory of Scuba diving. Then you will be shown the equipment and its setup and functions, and you will get your first chance to breathe underwater at the end of our dock in water deep enough to stand in. From there you progress to the dive boat and an actual Scuba dive to about 40 feet deep on our beautiful reef with your instructor! This can be a life changing experience. Snorkeling is conducted from the dive boats. On the dive trips we tie up to moorings on the reef, and while the Scuba divers make their way to the depths, our snorkel guide will show you around the shallower portions of the reef and point out the various reef inhabitants. You will see anything from sea turtles and colorful parrot fish to the tiny nudibranchs and everything in between. Roatan is now home to two Cruise Ship terminals; one at the town of Coxen Hole, and one at Carnival’s new facility at Mahogany Bay. We can set up round trip transportation with our driver for $20 per person for parties of two or more. And we will get you back to the terminal on time for departure. Ismael - Our transportation coordinator. Making port in Coxen Hole (click here for map), our trusted driver will meet you. He will be near the outside gate (#7 for pedestrians) and holding a West End Divers sign. Making port at Mahogany Bay (click here for map), we can provide round trip transportation from the parking lot just outside of the terminal. Our driver will meet you there with his West End Divers sign, and bring you back inside the terminal upon your return. Then it is off to West End Divers where you will meet our staff. 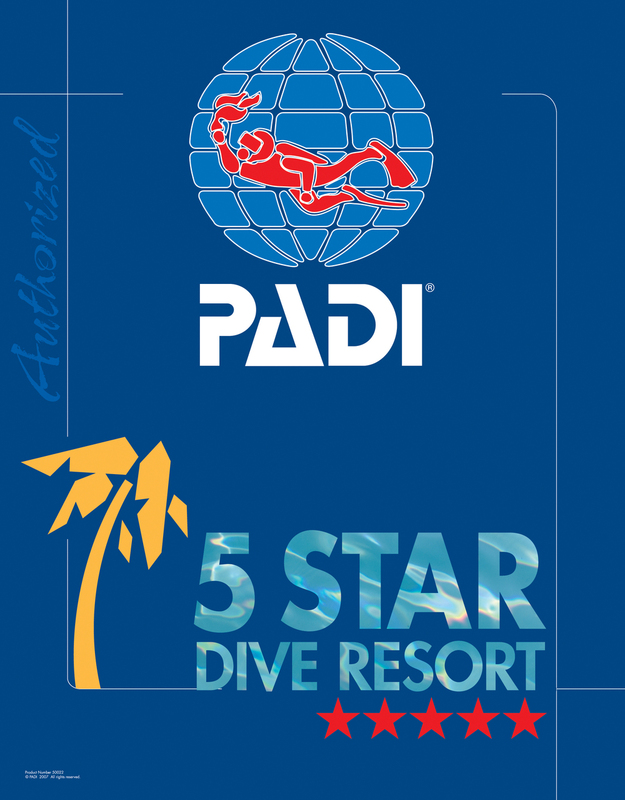 At that time we will check your certification card or log book, ask you to fill out a customer record form, and get you fitted with the proper dive equipment. At the end of your dives, our driver will be at the shop to return you to the ship. And we will get you back to the terminal on time for departure. For payment, we accept cash and all major credit cards. For deposits made before you leave home we will accept payments through PayPal. The US dollar is readily accepted at all locations in Roatan. However, it is recommended that you bring denominations of undamaged, (no tears or rips) $20 or less to make your purchases. Often when paying in dollars you will receive Lempiras in change, please note the exchange rate is approximately 24 Lempiras to the dollar. A 50% deposit will confirm your reservation. Cancellations made prior to 30 days are 100% refundable less any fees and taxes paid. Cancellations made less than 30 days prior to the reservation are non-refundable. In the unlikely event that your ship cannot make port due to weather, we offer a full refund of your deposit. At this point we will confirm your reservation, and send you instructions on how to make your deposit. Have we mentioned that we will get you back to your ship in time for departure? We will.